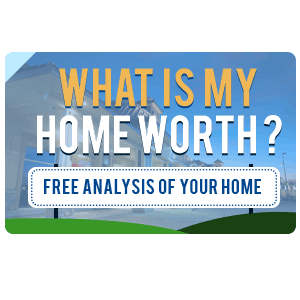 Wondering why your home didn’t sell? Still looking for the right agent to sell your home? To sell your home you need to reach as many potential out of area as well as local buyers as possible along with a proven marketing plan backed by the experience of our seasoned International real estate team. 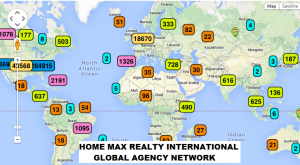 We specialize in getting previously expired properties SOLD using international and local marketing resources. Today’s real estate market is no longer just a local business. 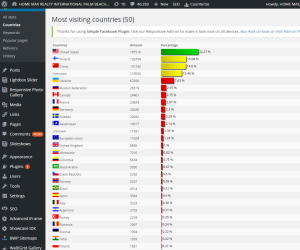 It’s global! The weak dollar in comparison with other currencies, have made US properties very attractive to international buyers. Over the last five years the majority of all our company sales were to international buyers, 98% of whom were all cash buyers. Our calendar is full with buyer appointments for the months ahead. Our web sites currently attracts hundreds of thousands of potential buyers monthly from all over the globe searching for Florida properties. We have more than 50,000 registered potential buyers searching for homes in your neighborhood, so we may already have the buyer for your home! A local MLS is not enough anymore. In today’s online, multicultural and global marketplace, real estate agents must offer the broadest possible reach to gain competitive advantage. 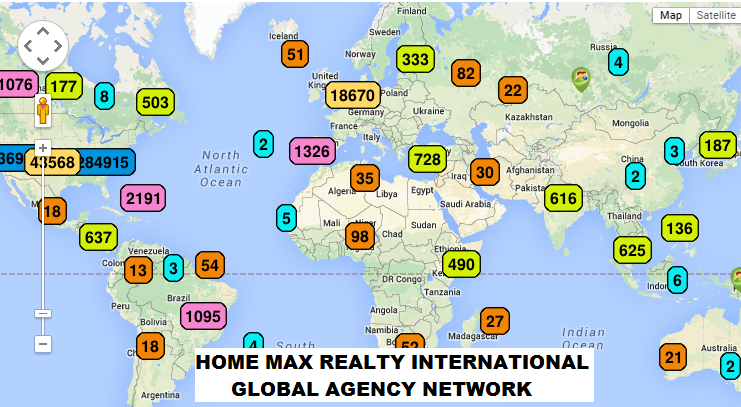 Only Proxio offers global marketing reach and international credibility to real estate professionals. Proxio is a global marketing and networking platform for real estate professionals, where over 1,000,000 agents from over 100 countries can network and promote themselves and their listings. 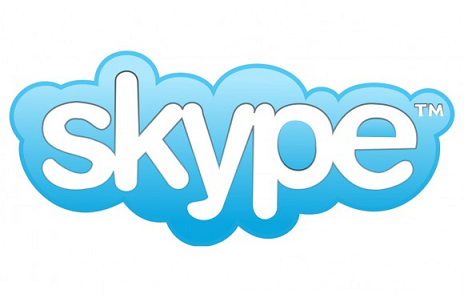 ProxioPro has over 3 million listings worth nearly $1 trillion. 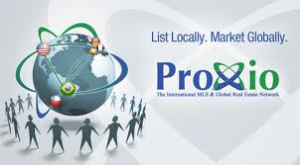 Proxio’s ability to authentically translate listings into 20 languages, 30 currencies, and metric measurements creates unsurpassed multicultural and international marketing opportunities for professionals who subscribe to its integrated networking and marketing services. It’s a “Linkedin meets MLS”. We ensure that your property receives the best Internet exposure possible by strategically placing your home on Social Media and high traffic Mega Listing sites such as Zillow, Trulia, YouTube, Facebook, Twitter, Realtor.com, Homes.com, HometoFlorida.com, ListingBook.com, Proxio.com, Worldproperties.com, Beaches MLS, and thousands of real estate web sites worldwide. 3. 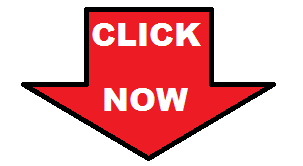 Our web sites www.miaminewluxury.condos, www.freehousehunt.com, www.palmbeachmlssearch.com, www.domavofloride.ru, www.lomaasunto.com and www.floridahomevalues.today rank high on the major search engines and currently attracts hundreds of thousands of potential home buyers monthly from all over the globe searching for Florida properties. We have more than 50,000 registered potential buyers searching for homes in your neighborhood NOW! Based on Madvalorem research, Alice Lonnqvist with Home Max Realty International performed excellently in 2016. Alice Lonnqvist was the top real estate agent in Palm Beach Hypoluxo Florida for 2016. This body of work merits recognition, and it blasted Alice Lonnqvist to the top of the list in Palm Beach Hypoluxo Florida. 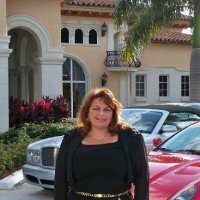 If you are looking for an agent to assist in finding a house or if you want to put your home on the market, Alice has the expertise in Palm Beach Hypoluxo you want. 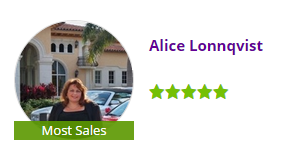 Alice was also a top-25 agent in Hypoluxo, South Palm Beach, 33462, and 33480. 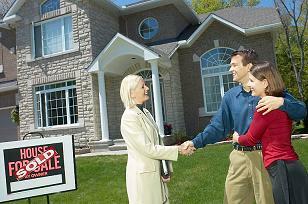 With countless choices, picking the best real estate agent is difficult, but the numbers are clear. Alice Lonnqvist is an excellent selection around Palm Beach Hypoluxo Florida.